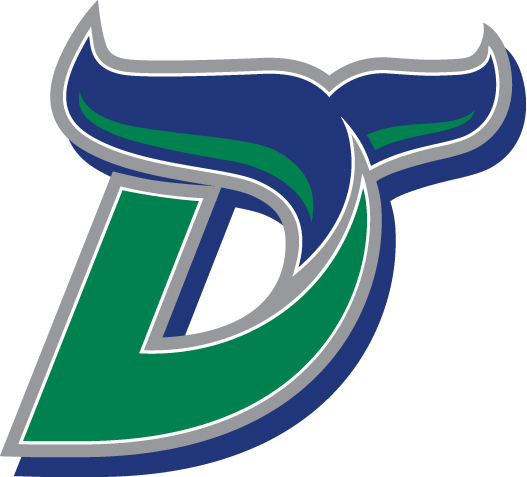 My office, in conjunction with the Danbury Whalers of the new Federal Hockey League, is offering a promotion: Refer a friend or family member into the office prior to December 31, 2012 and receive 2 tickets to an upcoming Danbury Whalers hockey game! Most home games are on Fridays and Saturdays – and it’s a GREAT time with the family! Offer good while ticket supply lasts!! Call 203-748-2499 for more details, or click here to go to their website!